David Stoop, PhD, is a licensed clinical psychologist in California. He received a master's in theology from Fuller Theological Seminary and a doctorate from the University of Southern California. He is frequently heard as a cohost on the nationally syndicated New Life Live! radio and TV program. 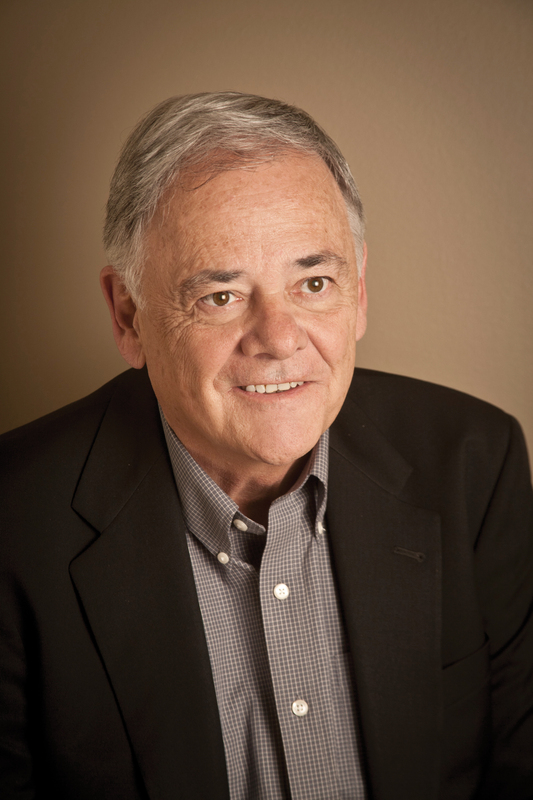 David is the founder and director of the Center for Family Therapy in Newport Beach, California. He is also an adjunct professor at Fuller Seminary and serves on the executive board of the American Association of Christian Counselors. David is a Gold Medallion-winning author who has written more than thirty books, including Forgiving the Unforgivable, and Rethink How You Think. He resides with his wife Jan in Newport Beach, California, and has three sons and six grandchildren.